There is something about cheese and cream and how they melt together to make luscious, scrumptious, yumminess… It is also a great way to make vegetables more appetizing especially for kids…Everytime I am confronted by tidbits of different vegetables in the refrigerator I am a little worried about what to do with them… As a mother, I have to always think about recipes that my daughter would enjoy as well. 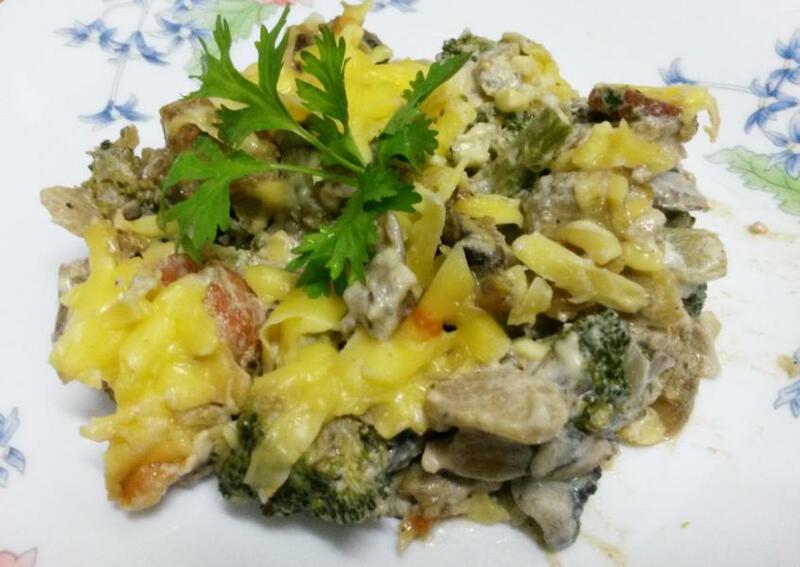 She loves this combination of veggies and cream topped with cheese. So I never have to worry about her finishing her meal. It is pretty simple to make and the best part is you can use whatever veggies you have as leftover… you don’t really have to go shopping. 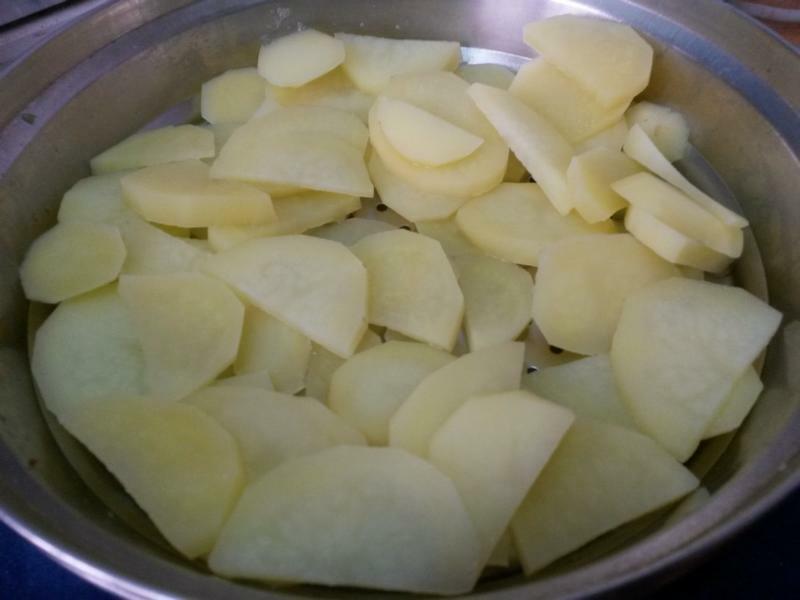 Cook some potatoes half way through in some water and slice it. 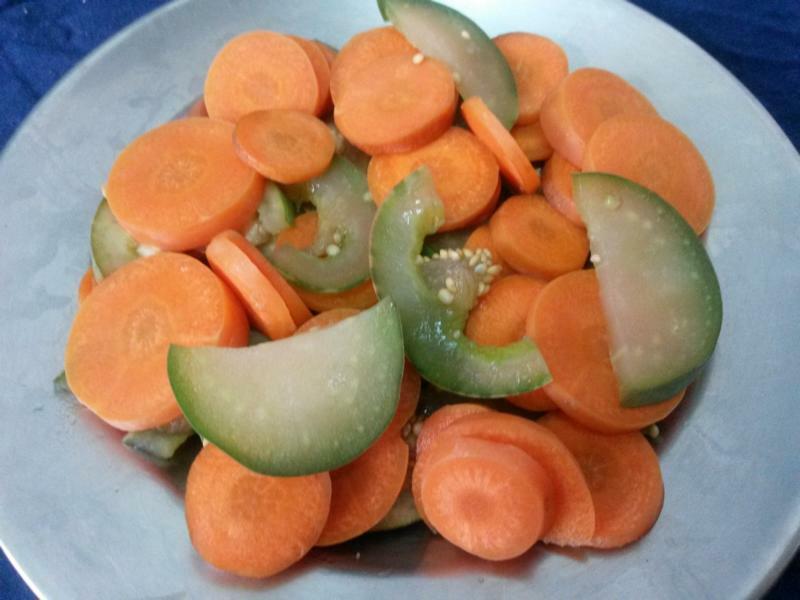 Steam some sliced carrots, eggplant and broccoli separately. 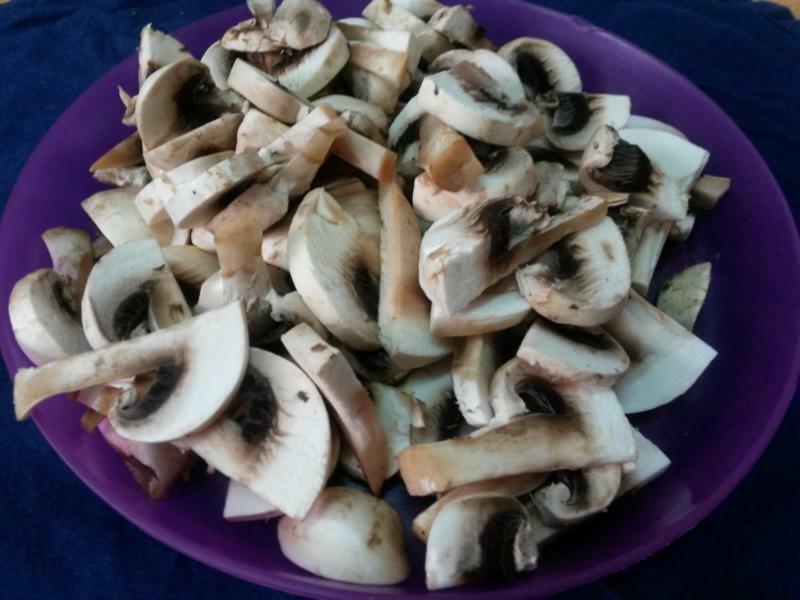 Don’t overcook them as you will be stir frying them again. 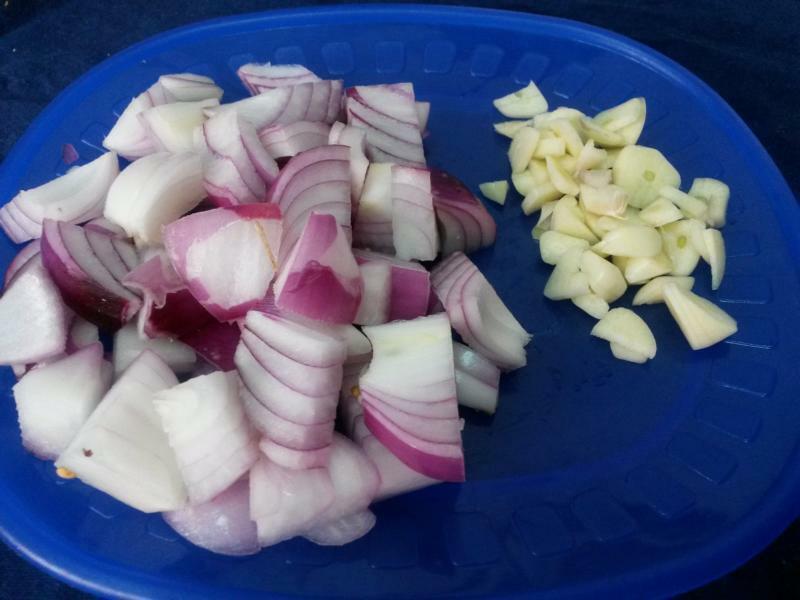 Roughly chopped onions and garlic. 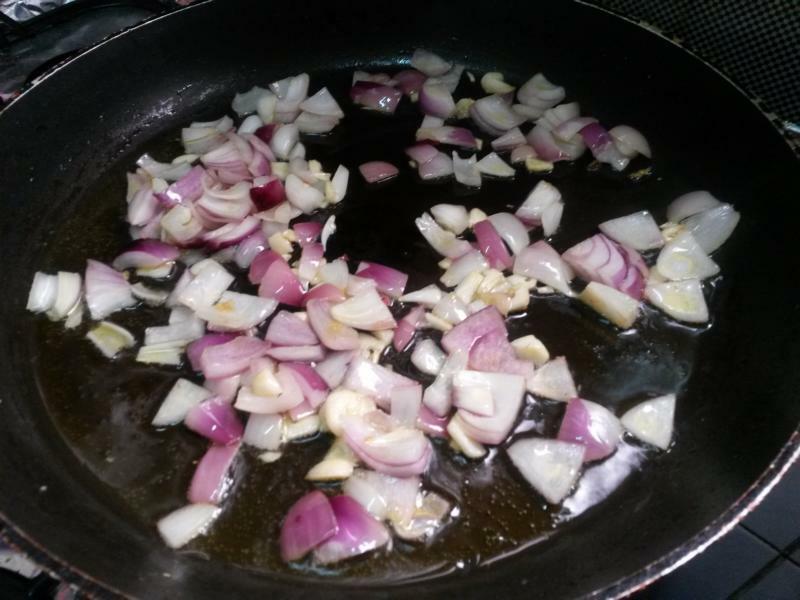 Sauté onion and garlic in olive oil till soft. Add the vegetables, mix well and stir fry gently for a few minutes. Add the herbs –basil, oregano, cayenne pepper, black pepper powder, thyme and salt. Mix well. Add thick cream stir till the vegetables are coated well. Transfer this to an ovenproof dish. Top it with grated cheddar cheese. 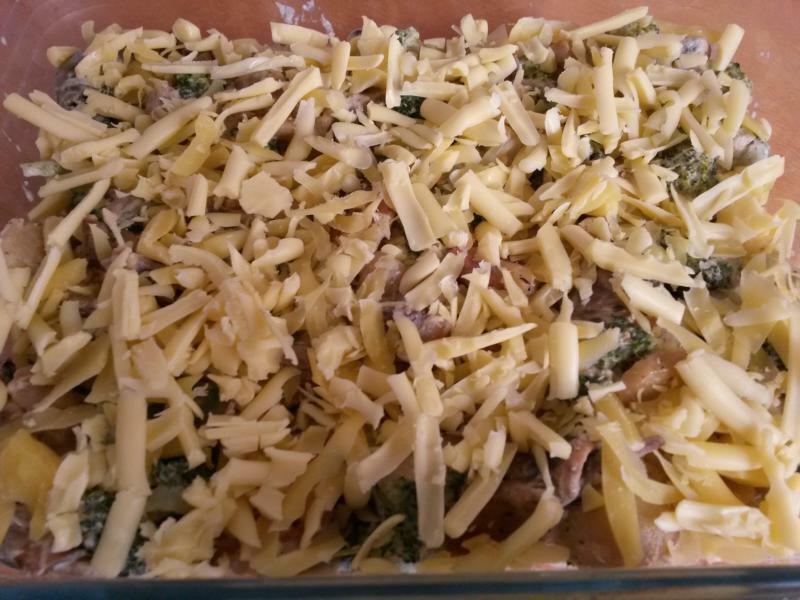 Microwave on 80% heat for 5 minutes or bake in the oven till the cheese is melted and bubbling. Heat olive oil in a pan and add garlic. Sauté for a minute and then add the onions. 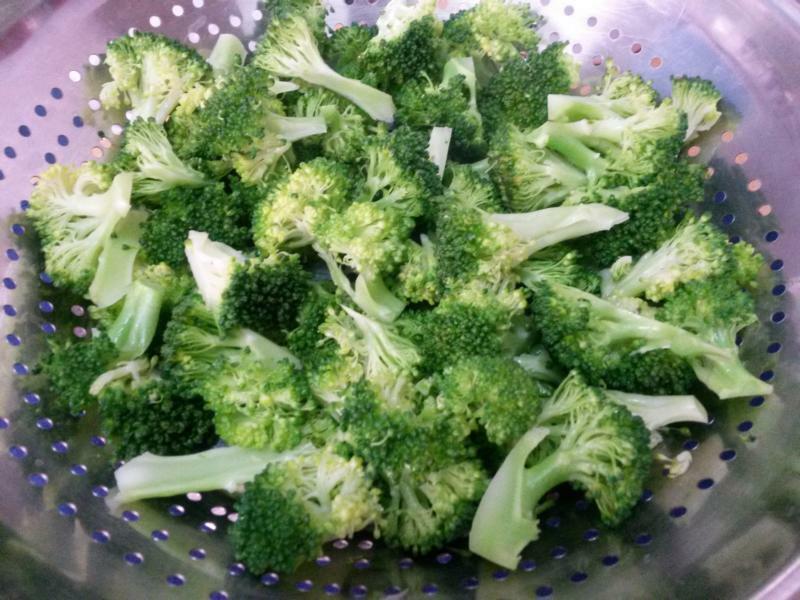 Sauté for a few minutes. Add the cooked potato. 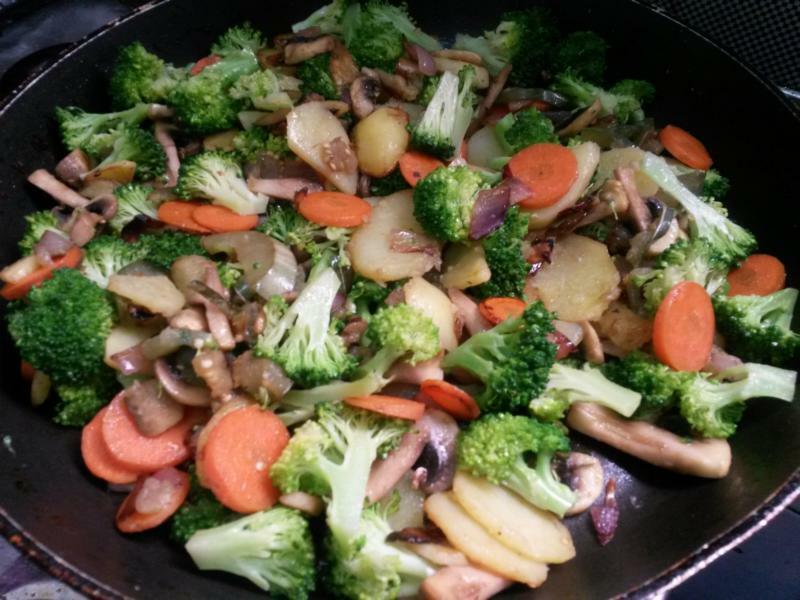 Let it fry for few minutes and then add the rest of the vegetables starting from carrot, eggplant, mushrooms and broccoli. Stir fry for few minutes. Add the herbs, the cayenne and black pepper powders and salt. Mix well. 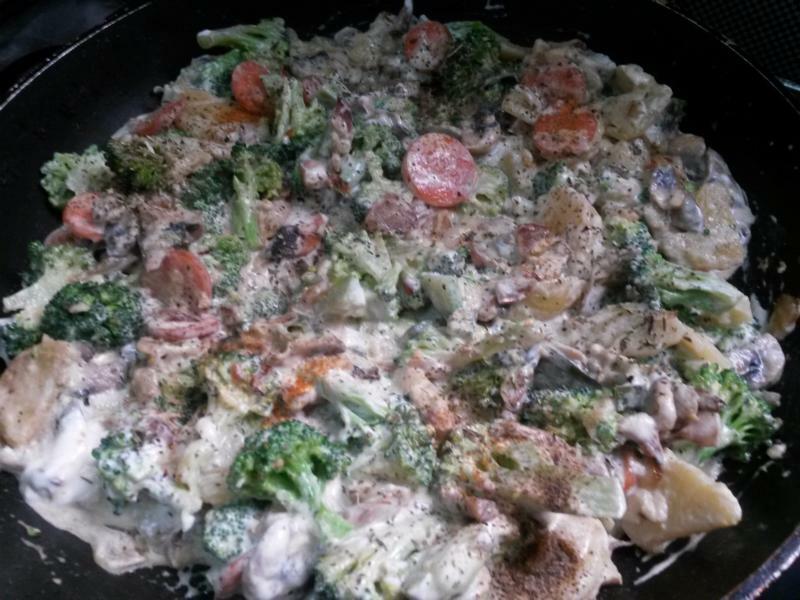 Add the cream and mix till the vegetables are coated well. Transfer this mix to an ovenproof vessel. 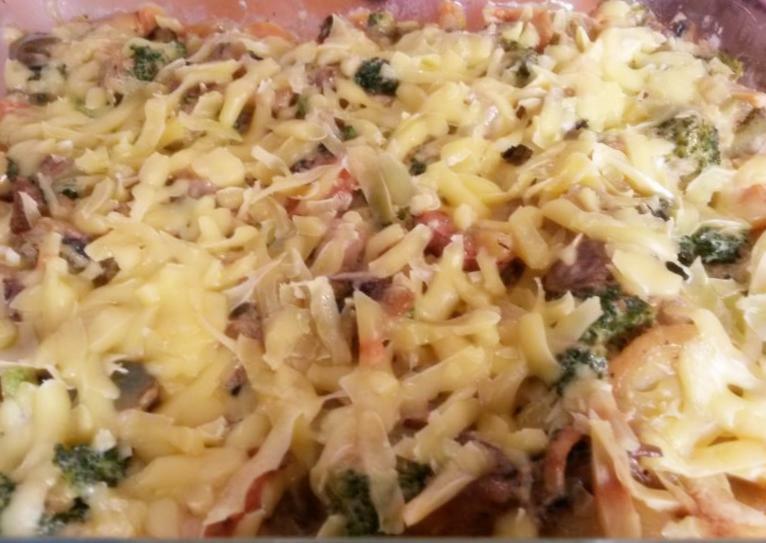 Top it with grated cheddar cheese till completely covered and microwave on 80% for 5 minutes or till the cheese has melted and bubbling. Serve hot.